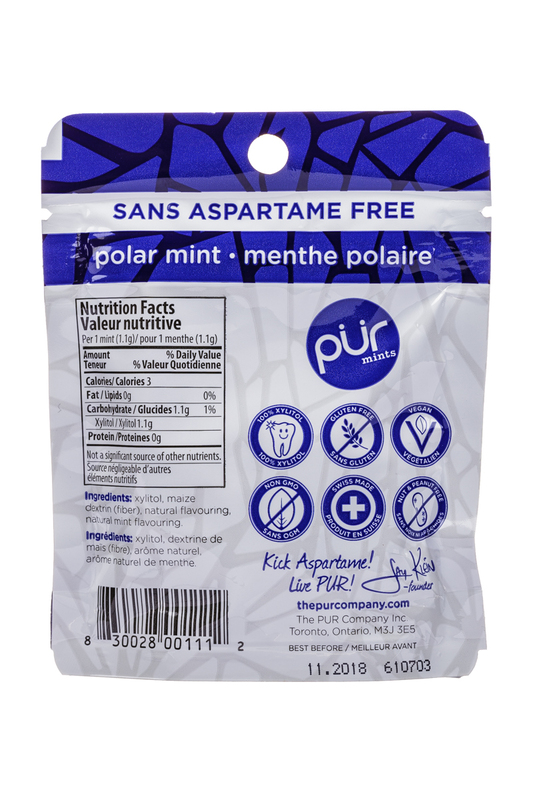 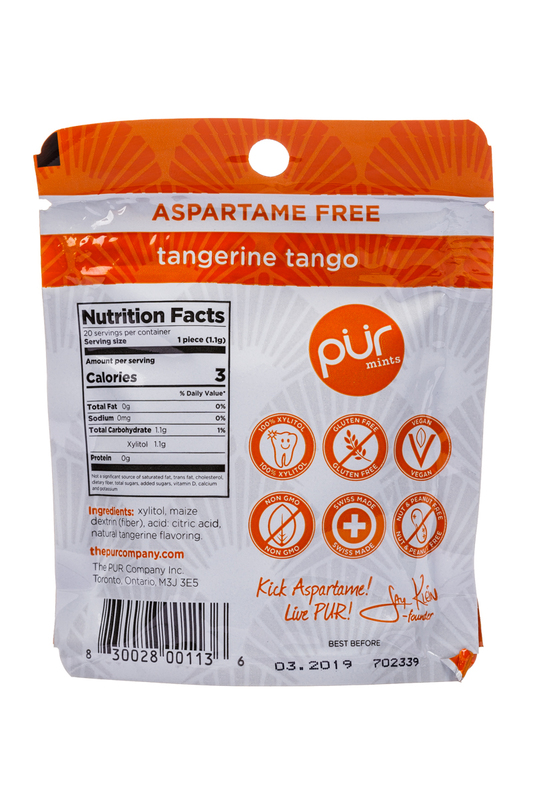 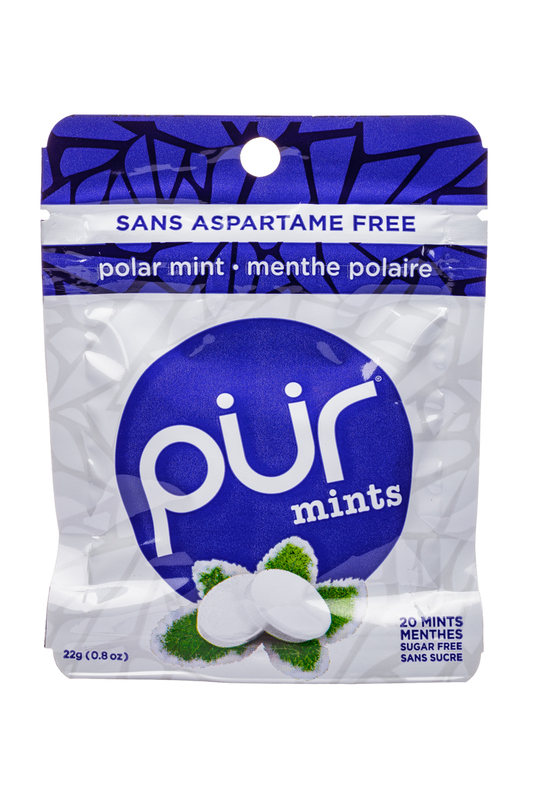 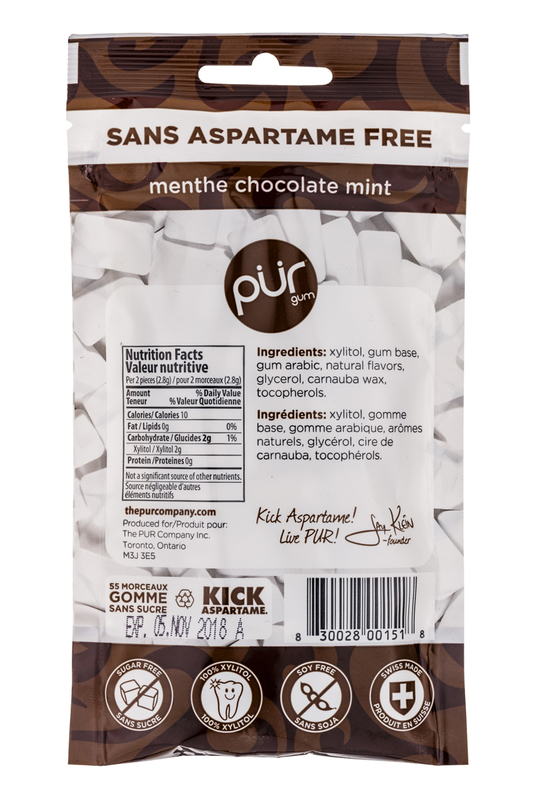 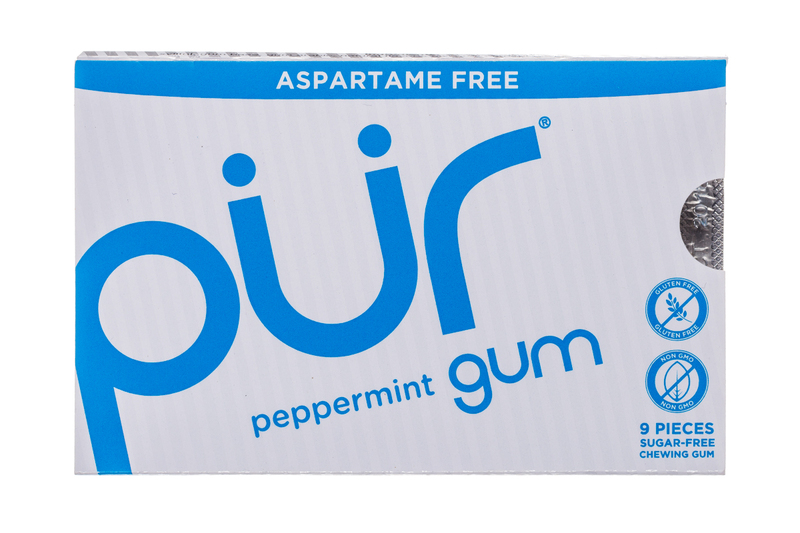 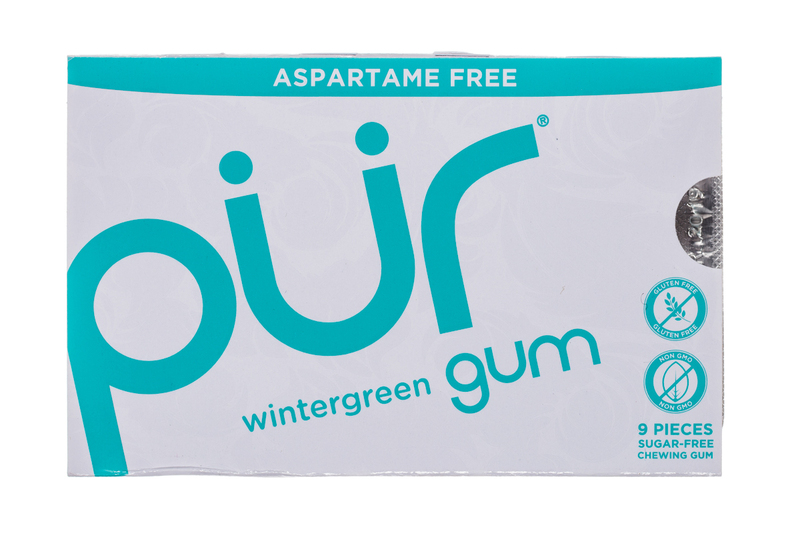 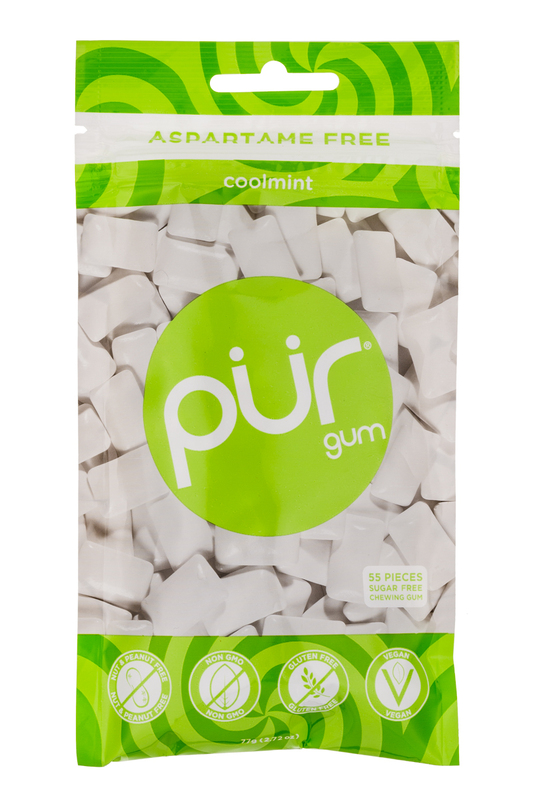 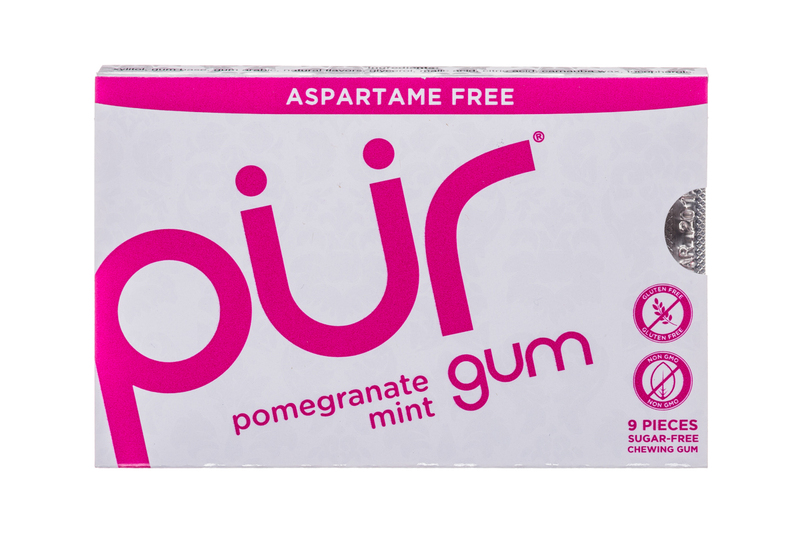 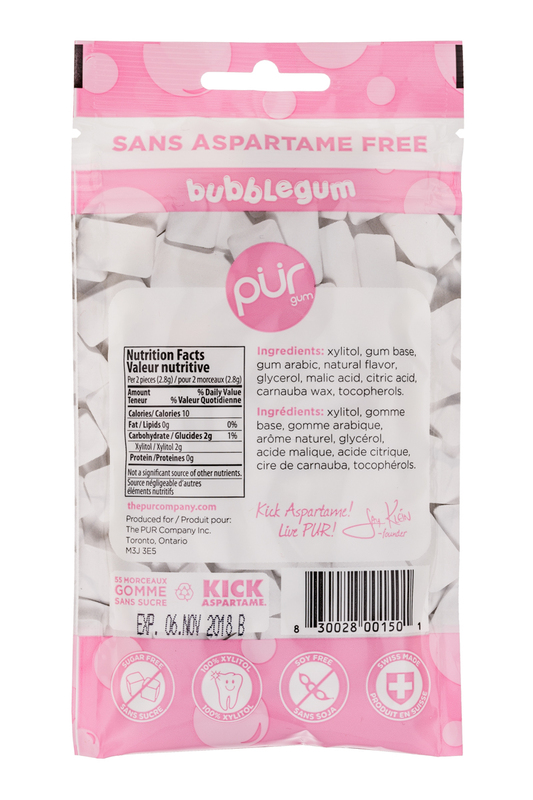 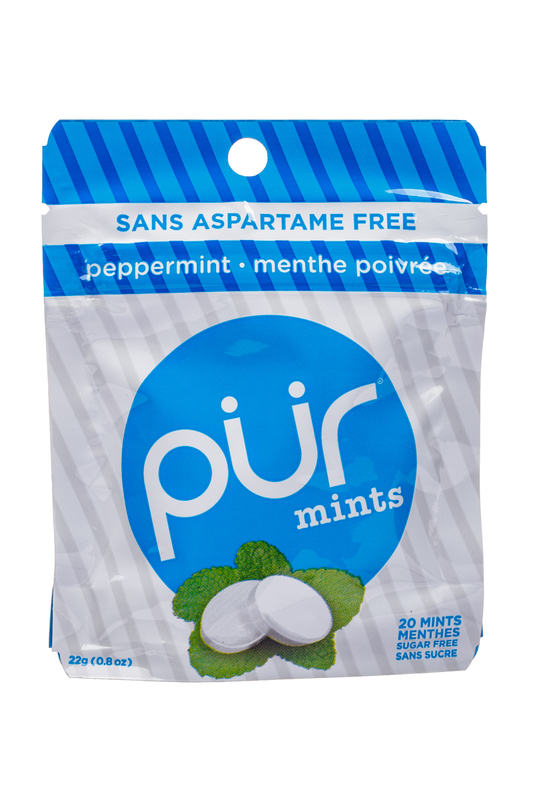 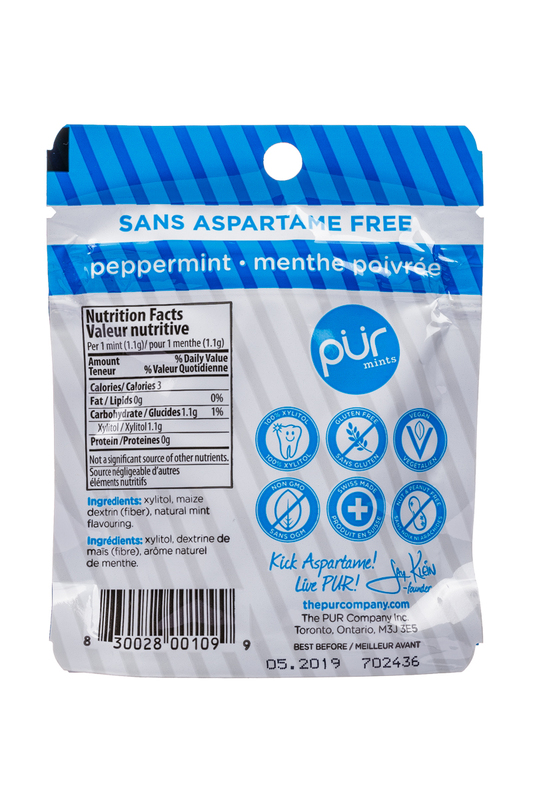 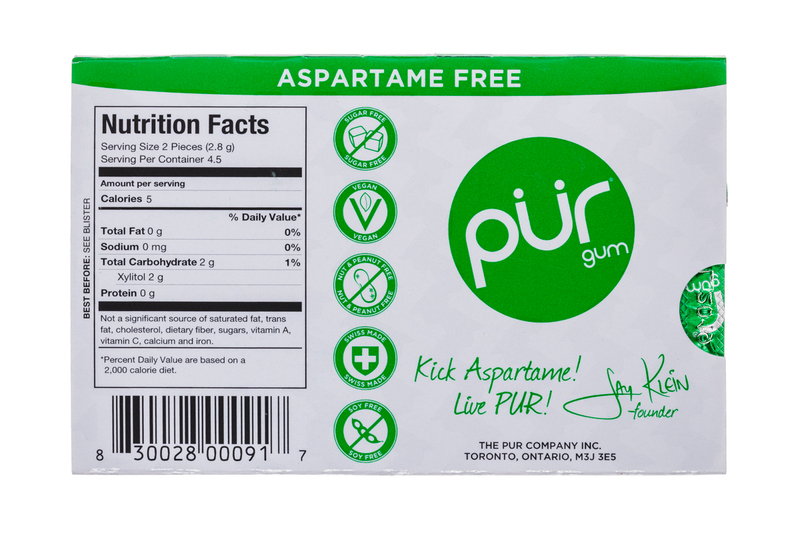 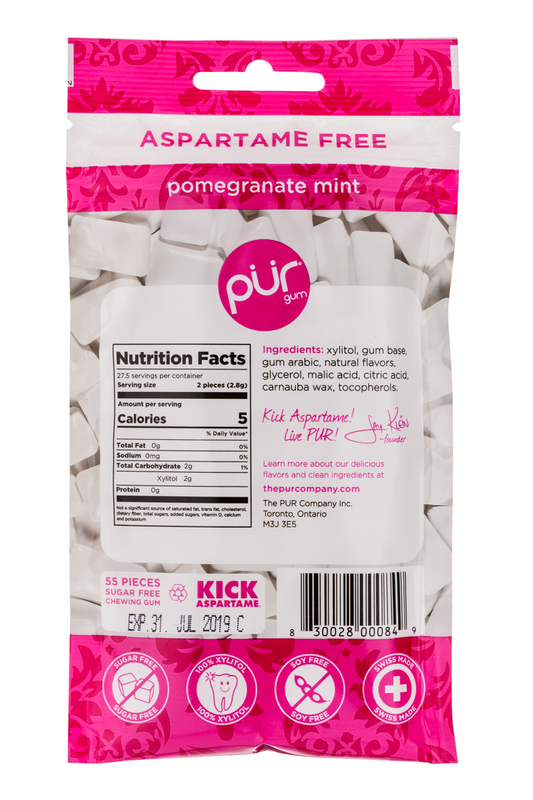 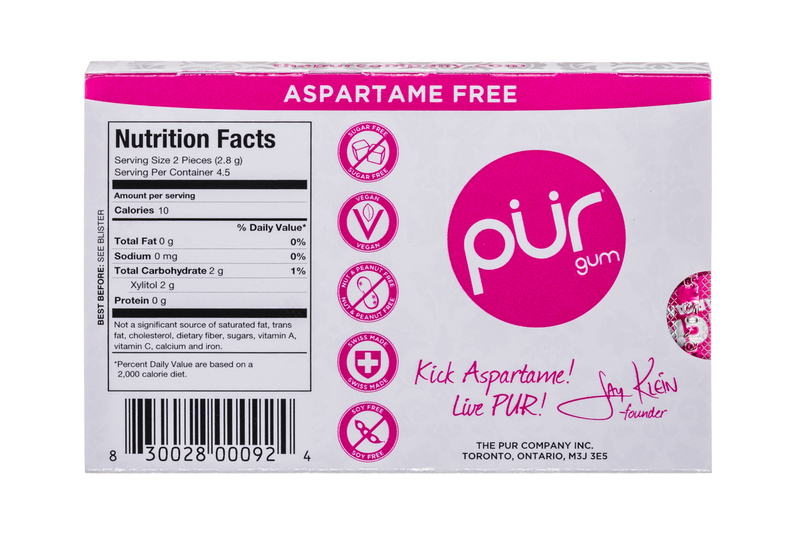 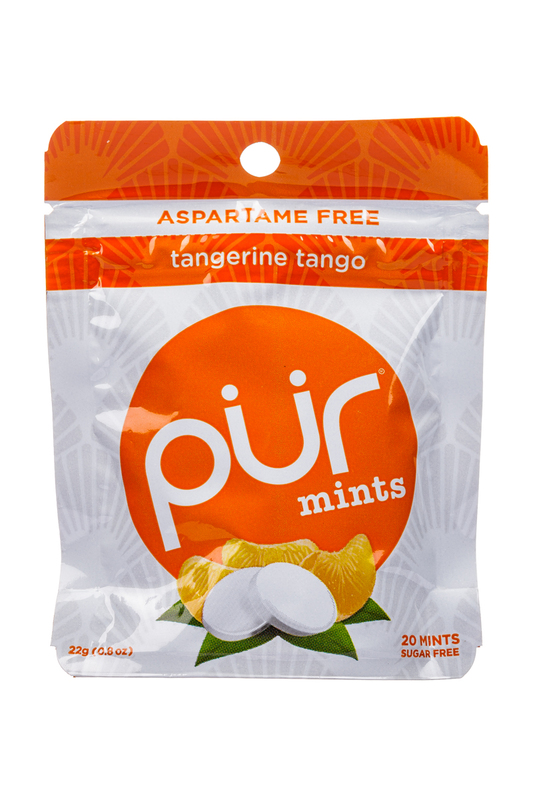 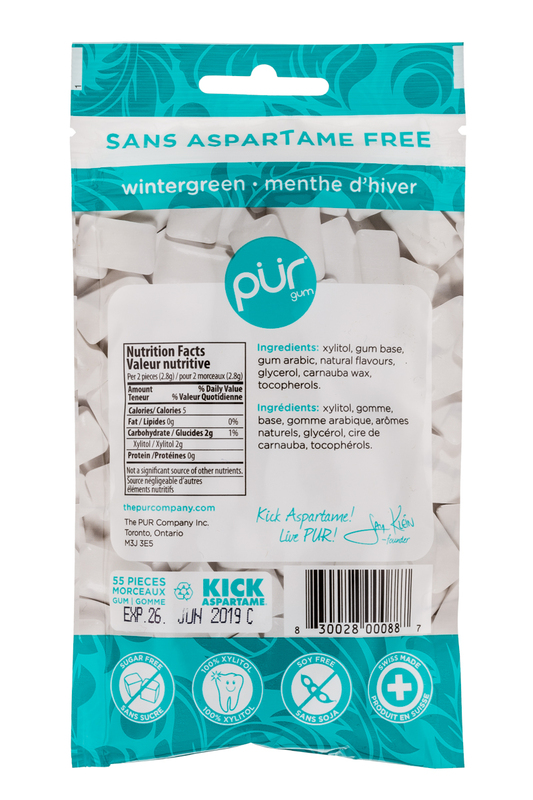 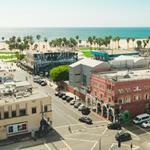 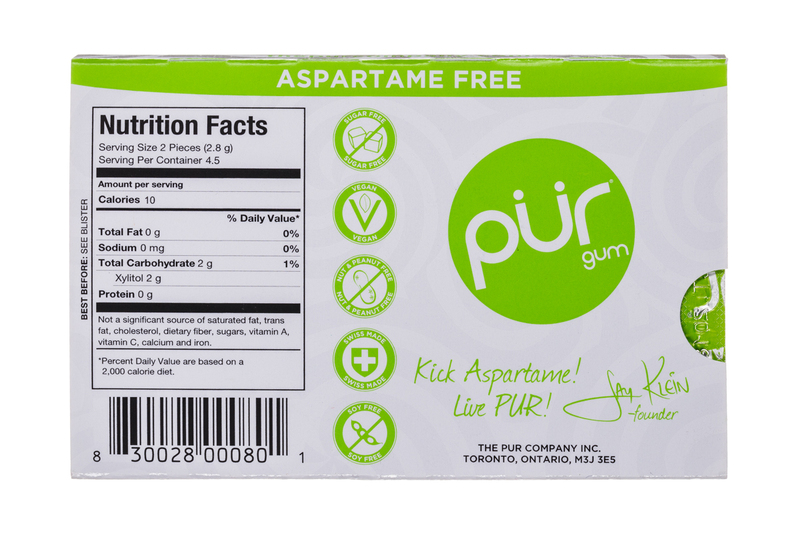 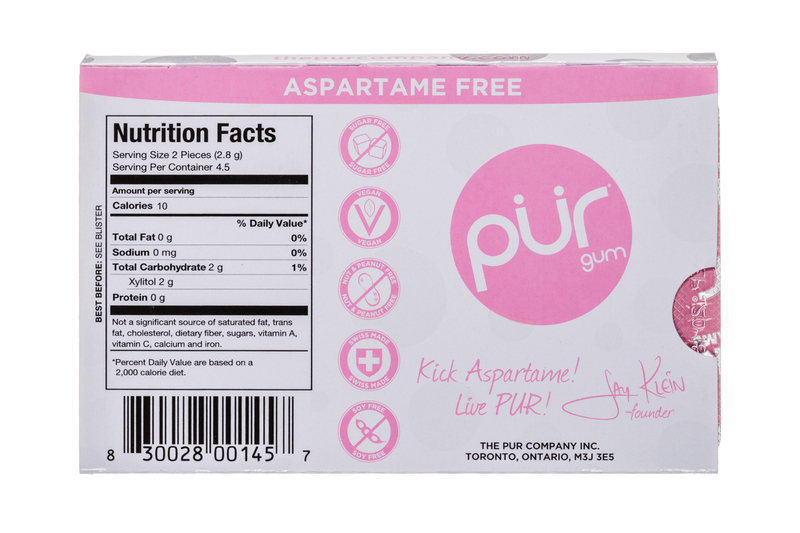 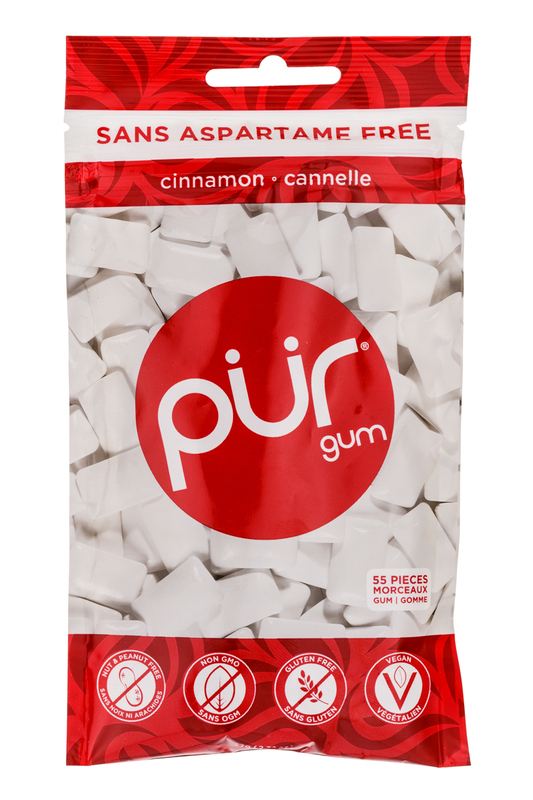 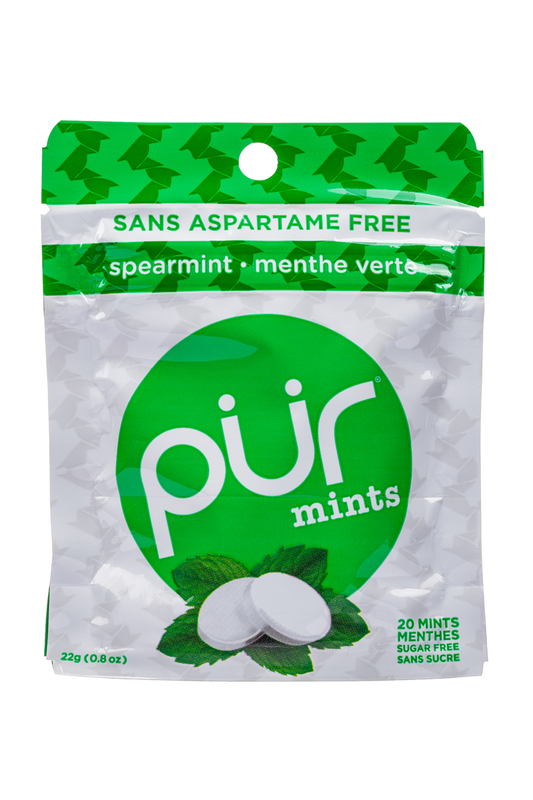 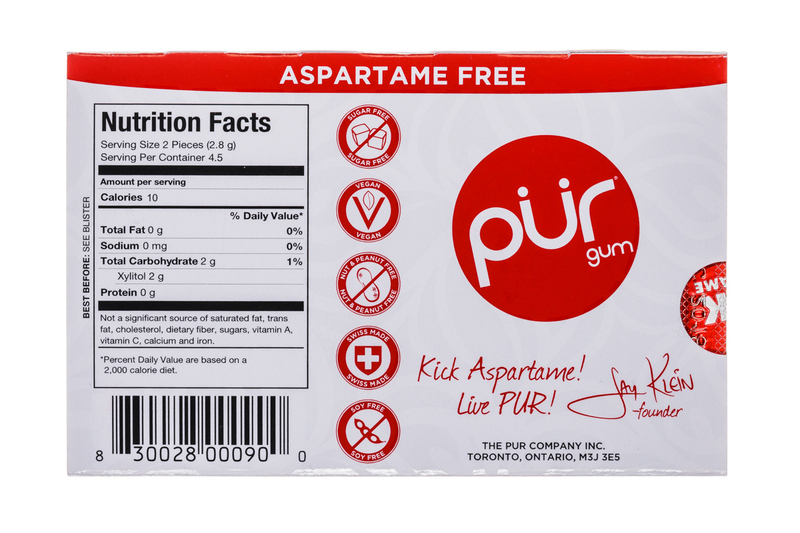 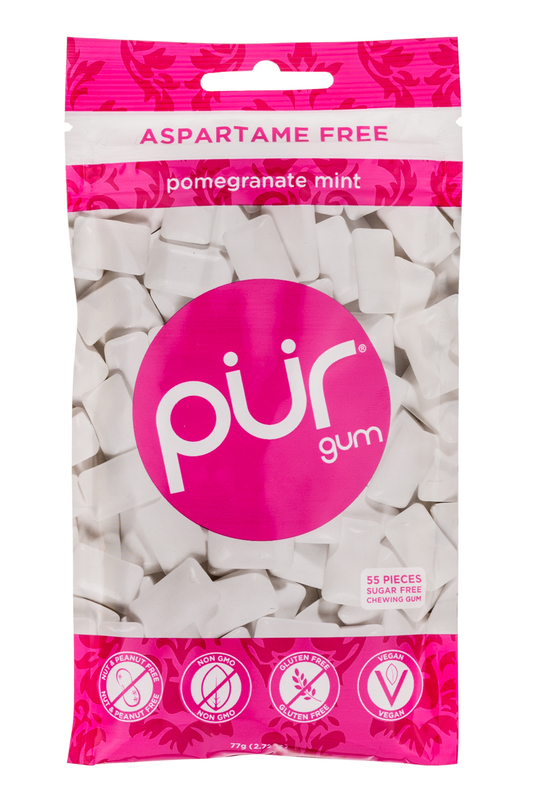 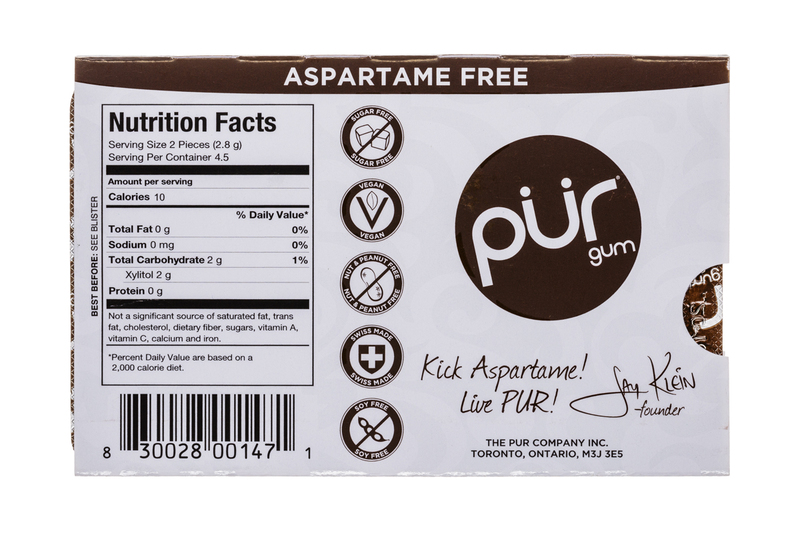 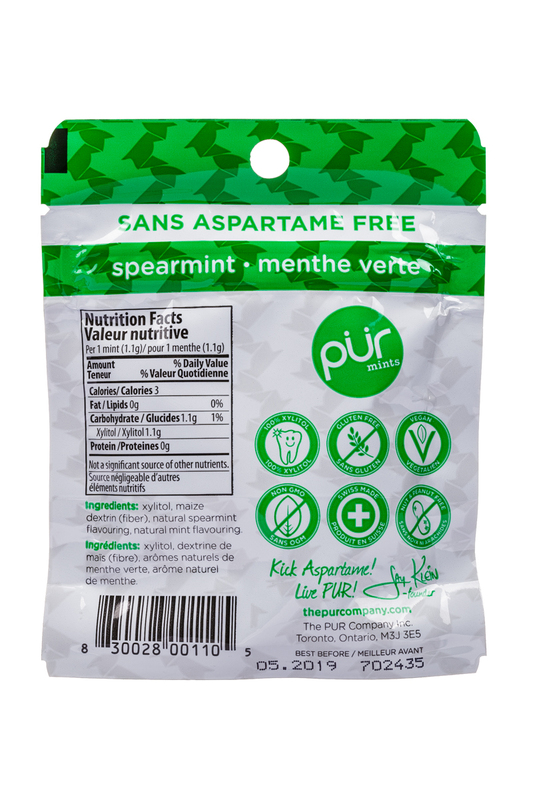 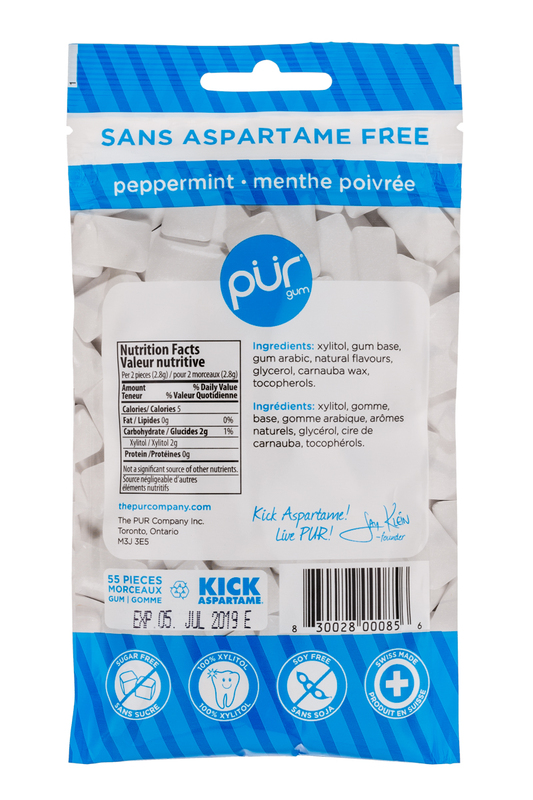 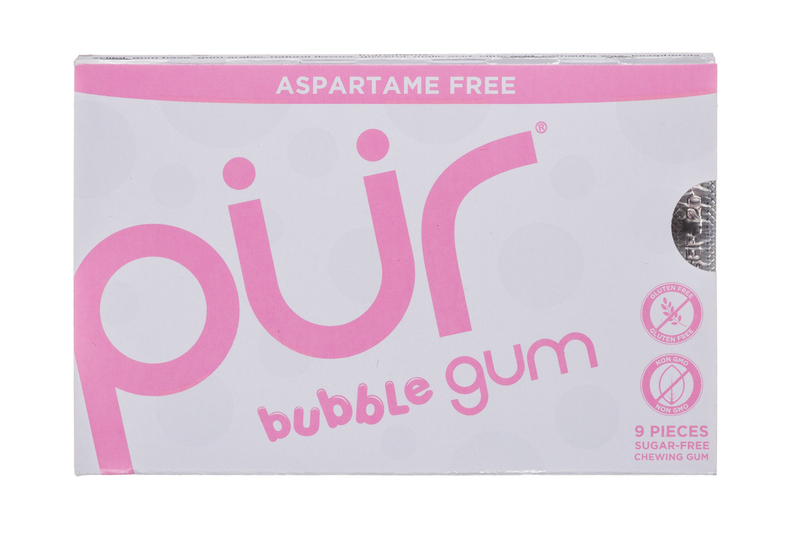 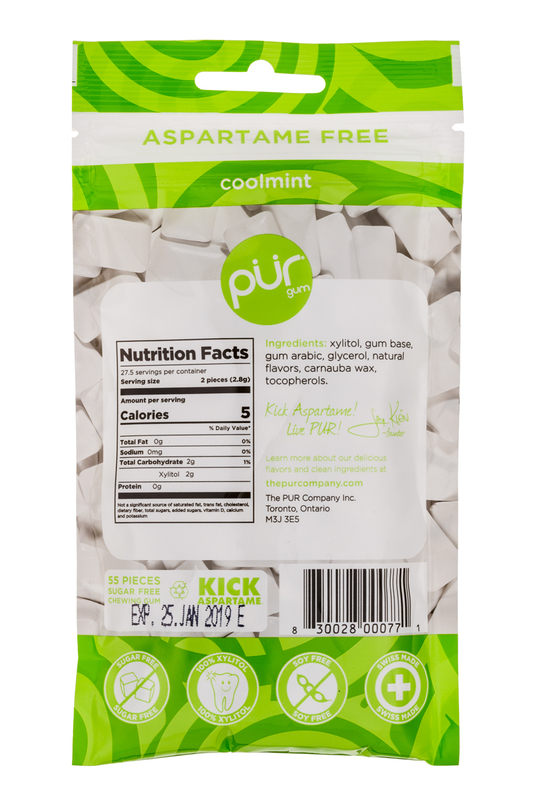 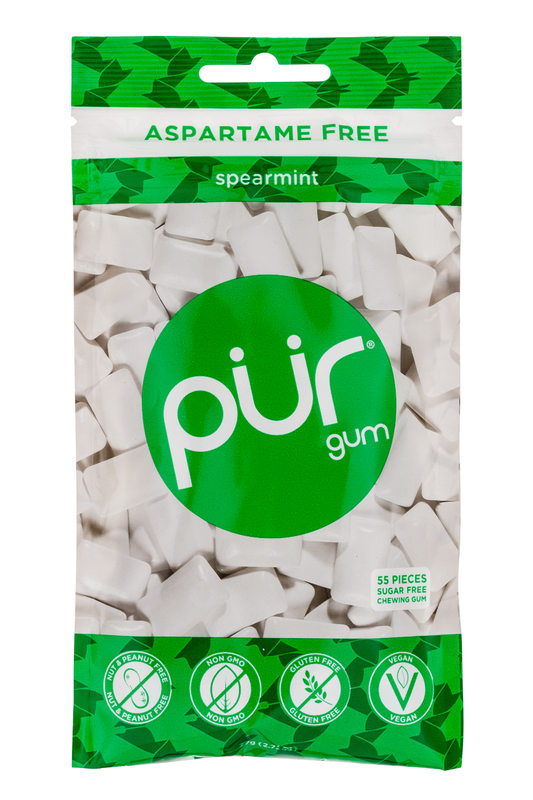 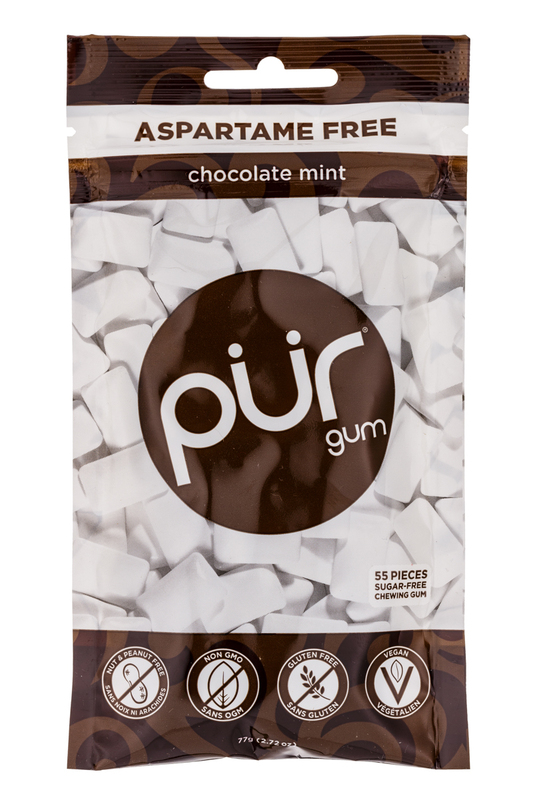 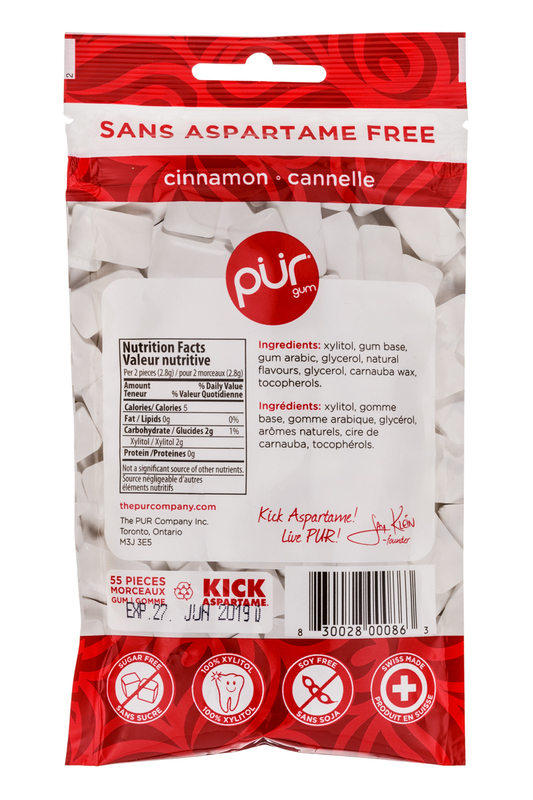 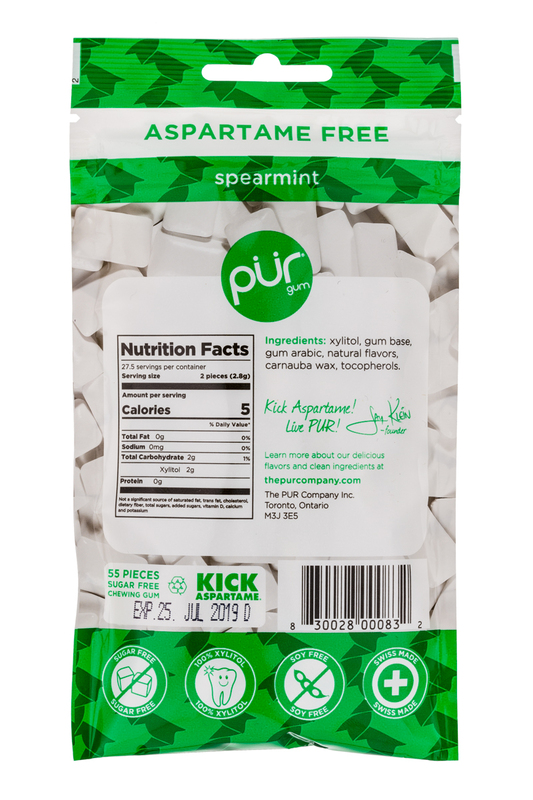 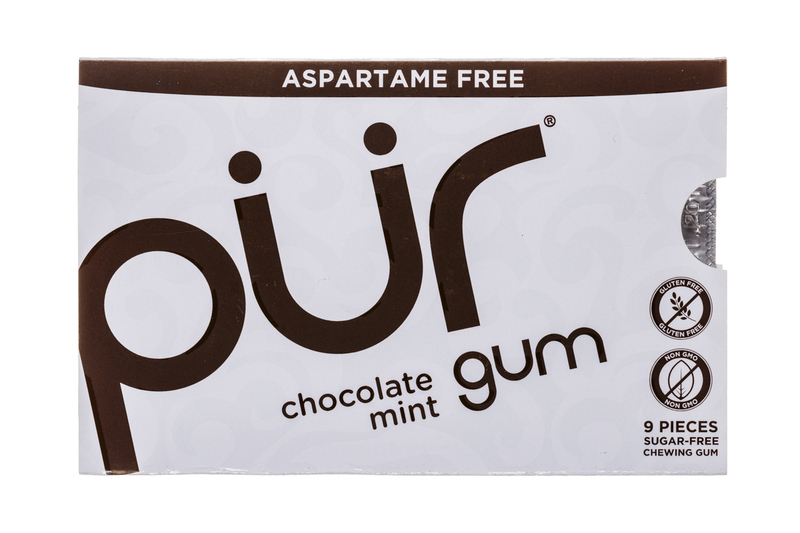 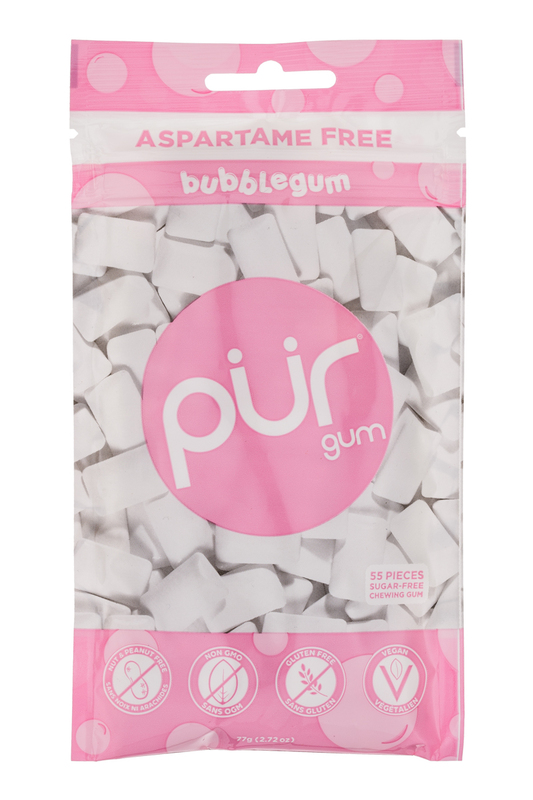 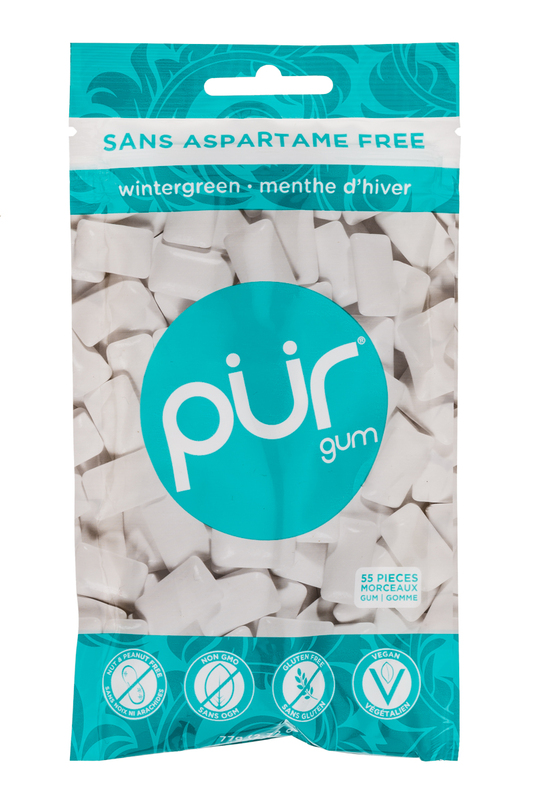 PUR Gum and PUR Mints are Aspartame Free! We're changing the way people chew worldwide. 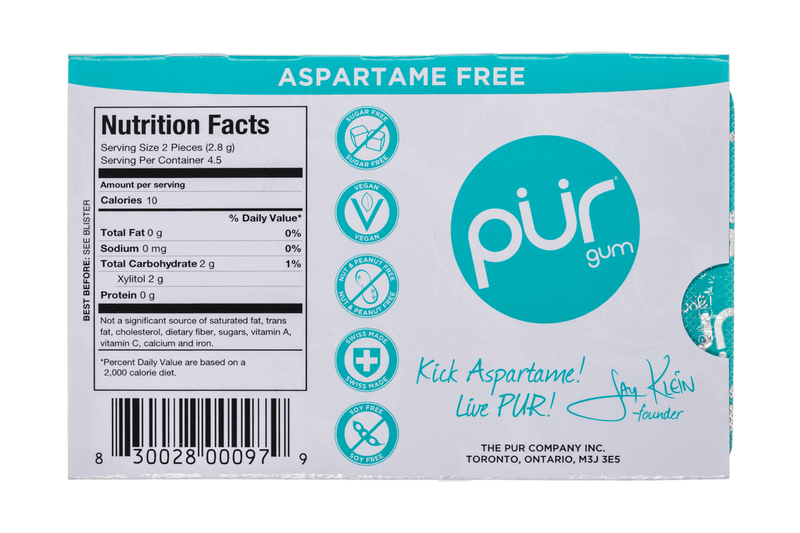 Let's Kick Aspartame® one piece at a time :) PUR Gum is the #1 selling aspartame-free gum worldwide, found in over 30,000 locations and 25+ countries! 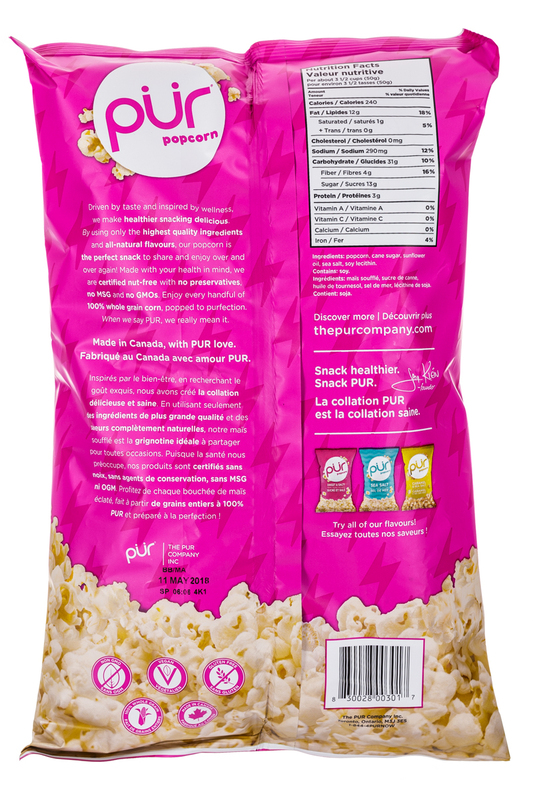 We make simple substitutions in your everyday favourites without compromising on taste & quality. 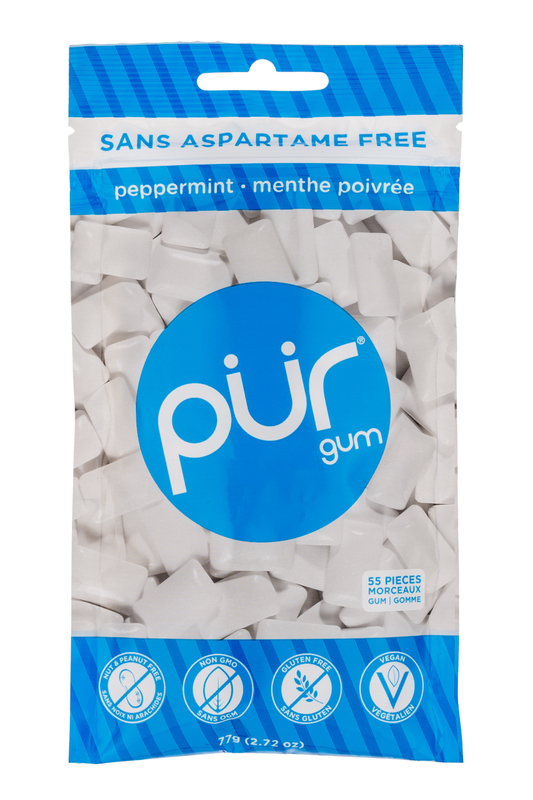 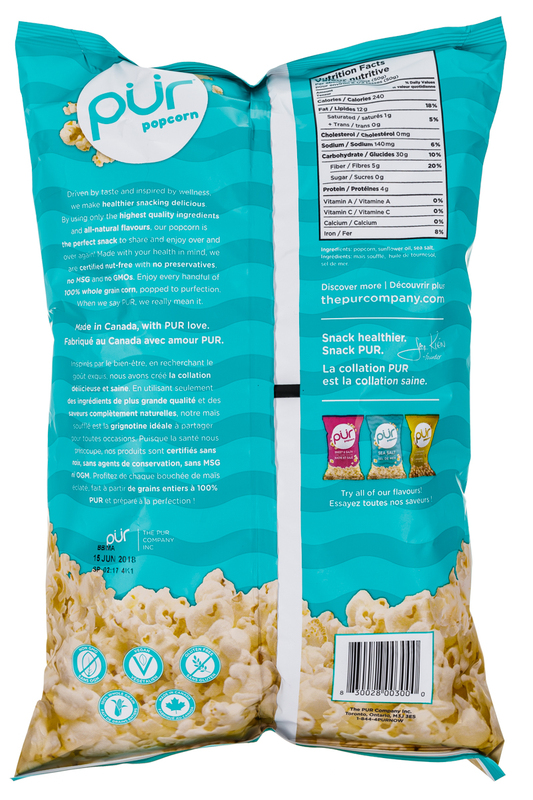 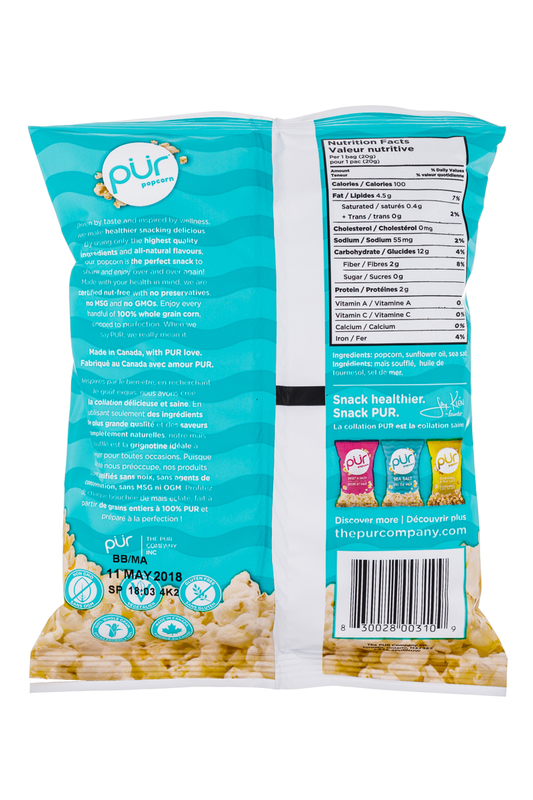 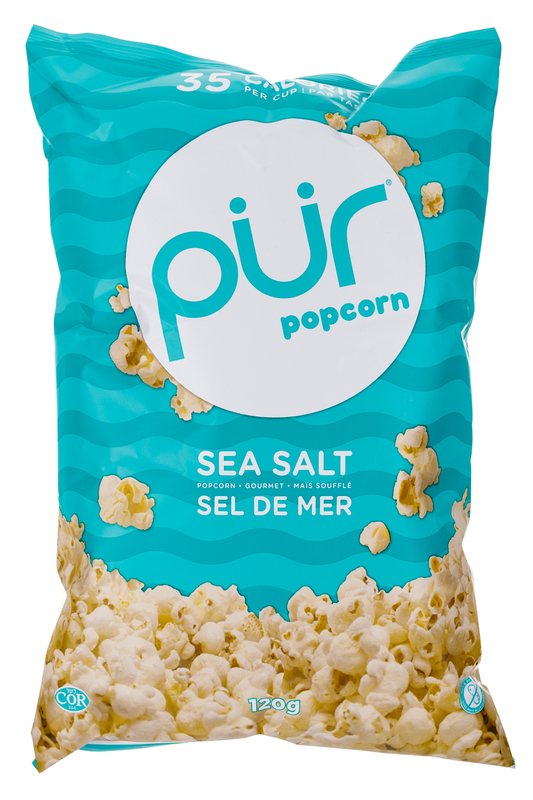 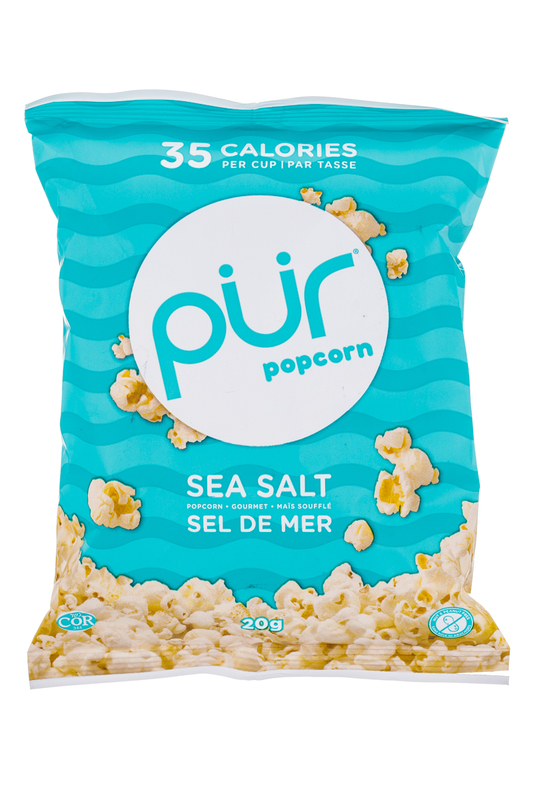 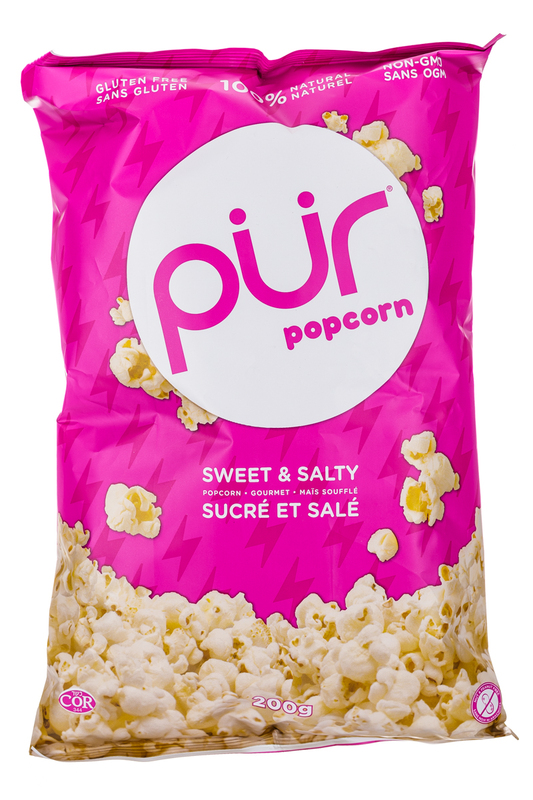 Made with everyone in mind, PUR Gum & Mints come in 11 delicious flavours that are certified vegan, gluten-free, non-GMO, allergens free, diabetic friendly, safe for pregnant moms, and recommended by dentists!